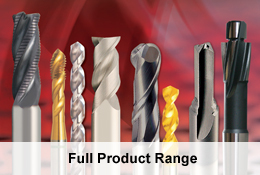 Heavy duty drilling in work hardening and heat treated steels. For extra deep hole drilling. For drilling manganese rails and other tough steels. For enlarging diameters of existing holes whether drilled, punched or cast.